Is Steve Ballmer poised to radically change local broadcast rights? Since a landmark television deal between the New York Yankees and MSG Network in 1989, regional sports networks have become the dominant homes for local sports broadcasting rights. These rights have become exponentially more lucrative over the past decade, leading many to speculate as to whether a bubble could be ready to burst. It hasn't burst yet but Los Angeles Clippers owner Steve Ballmer may be poised to revolutionize the way fans watch their favorite teams. 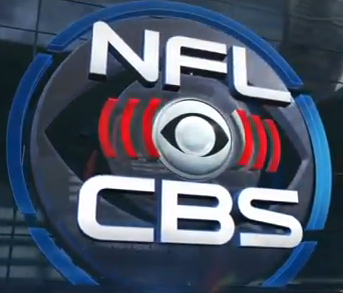 Super Bowl 50 will be on CBS in February so you know it will be a big season for the NFL on CBS this year, as well as with the return of Thursday Night Football. The announcing teams have now been released so let's take a look.